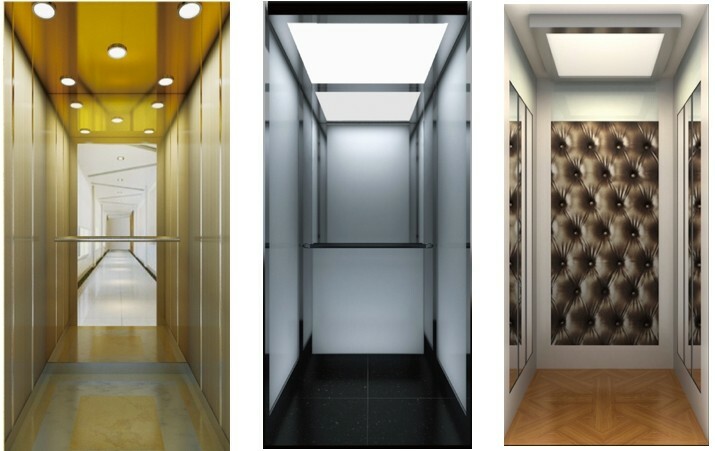 Glarie home elevator/lift adheres to the top-tech in the world’s private elevator field. It inherits the classical international design concept and deducts a luxurious dream in your home art.It grants a full play of an overall supreme quality at your house. Glarie creates a clean and bright space which perfectly matches into harmony of your home. It adds more of the elevator interest and fulfills your home elevator dream. Glarie home elevator/lift lets you fully enjoy the wonderful life.